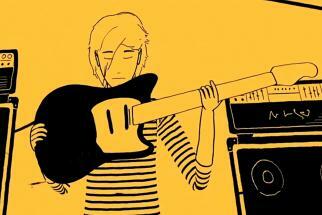 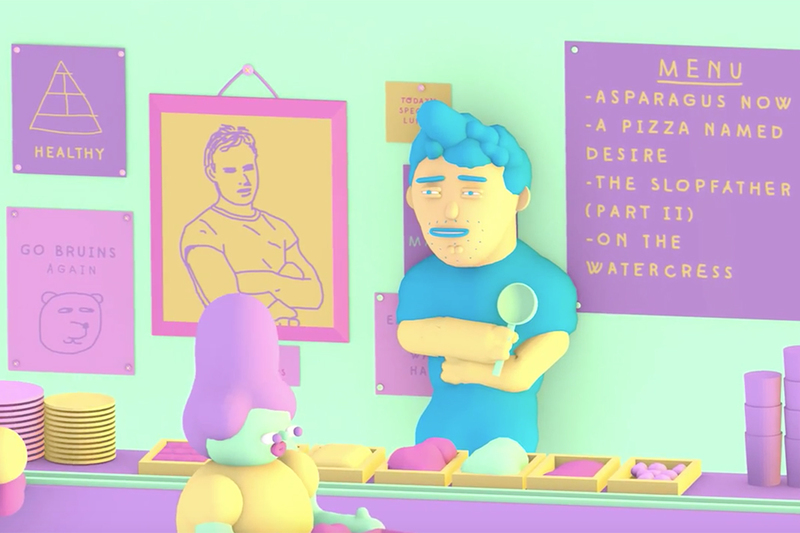 Google Play's California Inspires Me series, which has previously profiled the likes of Kim Gordon of Sonic Youth, Devo's Mark Mothersbaugh, Jack Black and Mike Mills, turns to the artist perhaps most internationally associated with California -- the Beach Boys' Brian Wilson -- in this animated film from BBH LA. 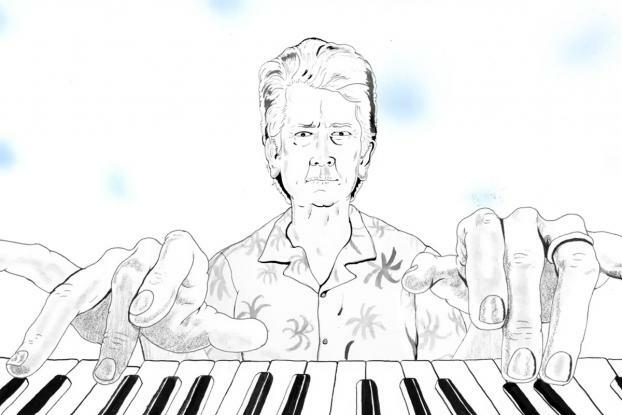 Illustrator James Blagden brings to life Wilson's memories on surfing (or lack of), hearing "Rhapsody in Blue" for the first time and feeding the goats at San Diego Zoo as we listen with fascination to the words of an icon. 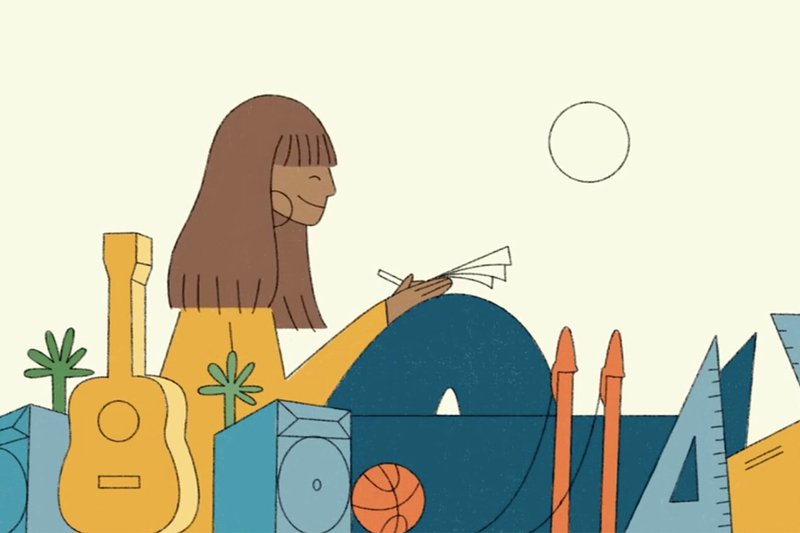 The series was created by Google Play in collaboration with Pop-Up Magazine's California Sunday to show how the state shaped the lives of various artists.